Note This page helps you sign in and out of your consoles with your existing gamertag. If you want to change your gamertag, see How to change your Xbox gamertag. 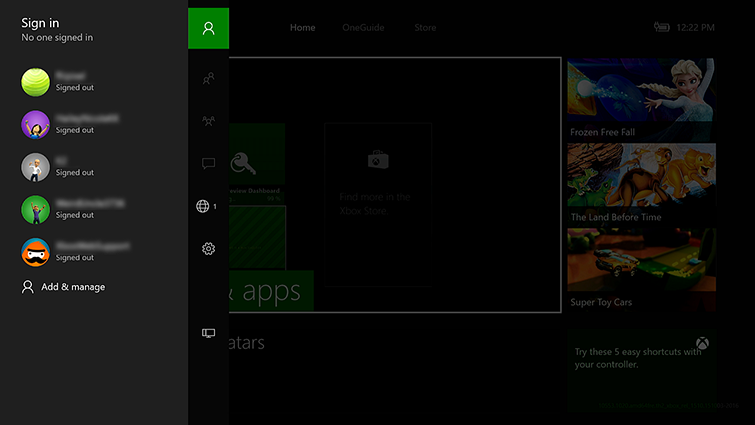 If you have more than one Xbox profile, you can switch between profiles by following a few simple steps. If you can't remember the account information you need to sign in to your Xbox profile, see the Lost Account Solution to find the email address you use for your Xbox profile, and the Lost Password Solution to recover and reset your account password. Select the profile that you want to switch to. If necessary, enter the password to sign in to the Microsoft account for the new profile. 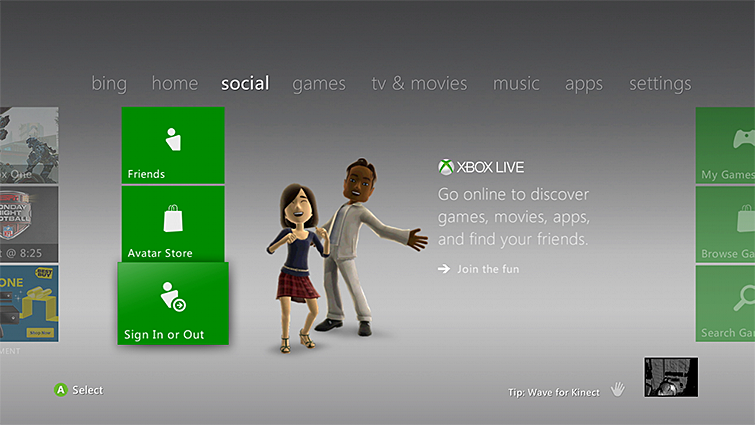 On your Xbox 360 console, go to social, and then select Sign In or Out. Select your profile to sign in. Select Continue, and then sign in to the Microsoft account for the new profile. Would you like to contact Support regarding the "Switch profiles on Xbox One or Xbox 360" issue you were reading about or a different issue?